The recent criticism against Markle has been about her talent and how she is wasting them by getting married in a royal family. Meghan Markle has been on the receiving end of many trolls and insinuations but, the latest claims is just hitting below the belt. Recently, TV presenter, Lisa Wilkinson came on television and claimed that the Duchess of Sussex got married in the wrong family. The revelation came on the programme, "The Project" that comes on Network 10, where the 59-year-old host presented her opinion. She argued that despite being an intelligent woman, who is so good at public speaking, Markle's decision to get married in the Royal family was a great disservice to her qualities. She further advocated how Markle is the perfect candidate to talk about girl's education, homelessness and poverty. 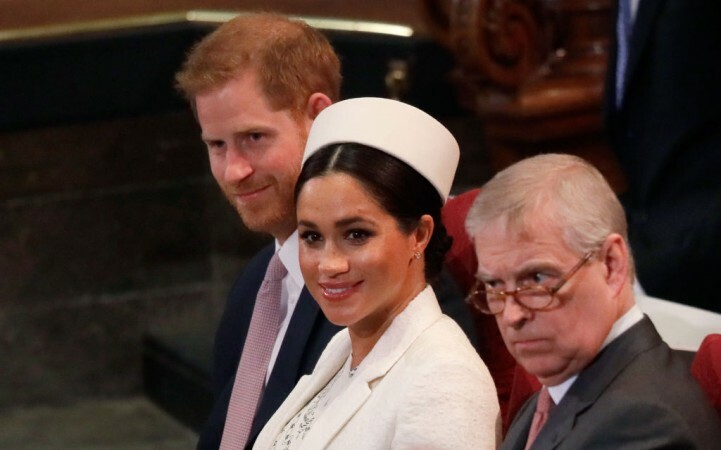 Though, Wilkinson agreed with fellow guest panellist, Steve Price, who opined that Markle had the perfect platform to advocate her beliefs and raise consciousness about those issues as she is now a part of the royal family. But, Wilkinson pointed out how there are always forces trying to clip her wings. This narration comes in the wake of Markle's speech at a panel during International Women's Day. 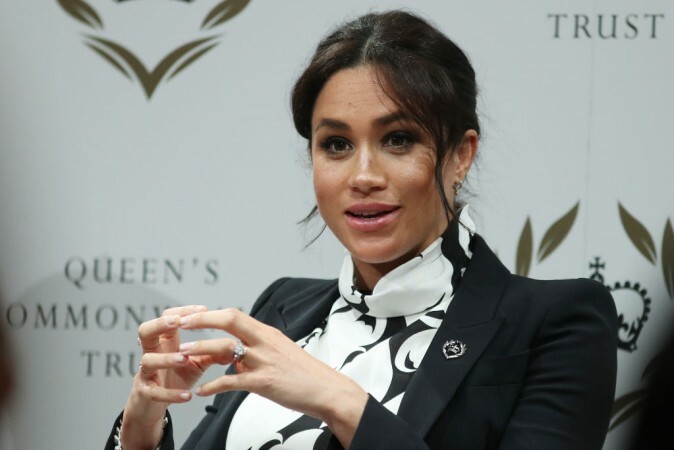 There Markle talked in depth about feminism and how she views the movement in current times. "When women miss out on careers, education or opportunities because of the system that they live in, we all suffer," she said. During the discussion, she even revealed that the Duke of Sussex is a feminist and that his position on the whole issue is something that should be the way forward for all people. Apart from this discussion, Meghan Markle even came under the light of criticism for being 'too royal' when she appeared at the Commonwealth Day Service. A body language expert has deciphered that Meghan Markle was being a royal star. Judi James told the Express that, "Hand-holding is a common gesture for most couples in love, but by pulling Harry's left arm out with her free hand and pressing it against her own torso, Meghan appeared to be performing a lowering ritual of ingratiation." And the fact that Markle was spotted clinging on to Prince Harry's arm was seen as a sign of weakness. Later, Kate Middleton and Prince William also joined the occasion but they did not display any such action like Harry and Markle.